DALLAS, April 17, 2014 (Korea Bizwire) – Regus, the world’s largest provider of flexible workplaces, is opening all of its local business lounges for free on Earth Day (April 22, 2014) to help workers save gas and reduce emissions by skipping the long commute and working from a Regus center instead. Regus is also providing a commuter calculator on its website to enable commuters to visualize the amount of money and time they would save, as well carbon emissions, if they were to work from a Regus center instead of their office. Unnecessary carbon emissions, wasted time and loss of productivity are just a few of the negatives associated with a lengthy car ride into work. According to the US Census bureau, the average one-way work day commute in the U.S. is 25 minutes. That adds up to more than 100 hours a year behind the wheel, pumping tons of harmful greenhouse gasses into the atmosphere. 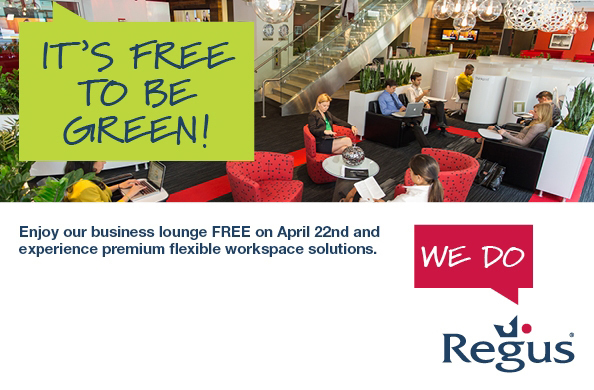 By offering free flexible work space on April 22nd for everyone, not only is Regus encouraging workplace sustainability, but it also hopes that participating corporations will experience the benefits of giving employees flexible work options. Have a conversation with your staff: Learn more about their individual needs and how to improve current situations. This conversation will help drive creation of an office flexible work policy, understanding that there will likely be a broad range of requests. Consider alternate work location options: Long commutes increase stress while decreasing employee productivity and happiness. Allowing an employee to work from home or drop in to a nearby shared workspace will improve work/life balance and decrease commuting expenses. It also promotes a greener corporate culture. Measure performance by output: Managing remote employees definitely requires an adjustment but the process is made easier when clear goals and benchmarks are established. These goals allow managers to focus on the quality of the work being delivered and less on micro-managing. Change your communication style: Make sure employees are given the right tools for success while working from alternate locations. Invest in technology options like web-based project management programs and video conferencing to help them stay up-to-date on projects and office happenings. 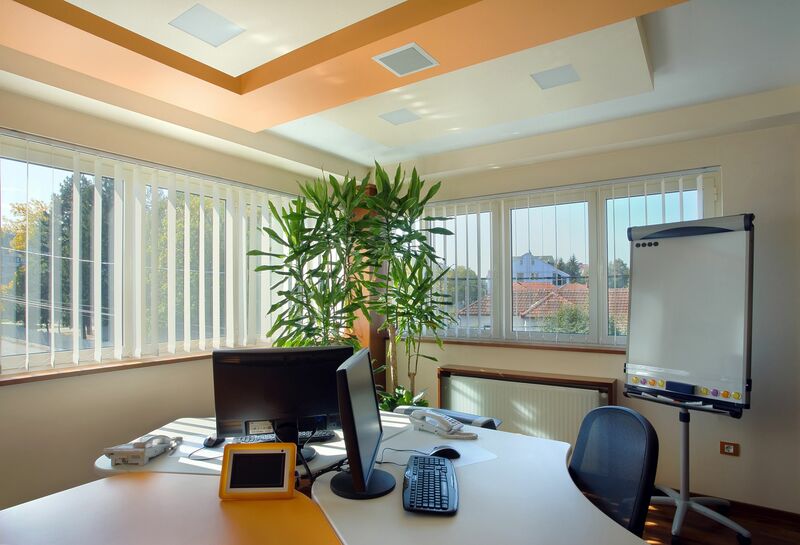 Regus is rapidly expanding into suburbs, offering those that travel into cities on a daily basis a second option, with the flexibility of working from a fully-equipped, modern business center that provides all the amenities needed but closer to home. It also enables businesses to extend flexible working practices to their staff, increasing employee health, morale, loyalty and productivity. 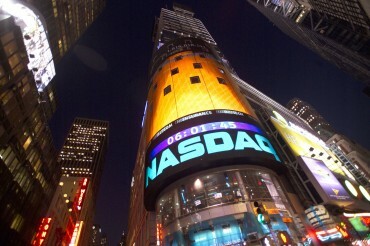 To find a nearby Regus center this Earth Day, please visit www.regus.com. 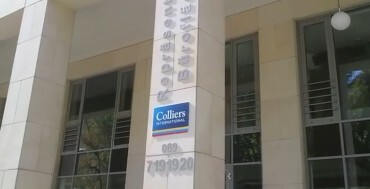 Regus is the global workplace provider. Its network of more than 1,700 business centers in 100 countries provides convenient, high-quality, fully serviced spaces for people to work, whether for a few minutes or a few years. Companies like Google, Toshiba and GlaxoSmithKline choose Regus so that they can work flexibly and make their businesses more successful. The key to flexible working is convenience and so Regus is opening wherever its 1.5 million members want support – city centers, suburban districts, shopping centers and retail outlets, railway stations, motorway service stations and even community centers.